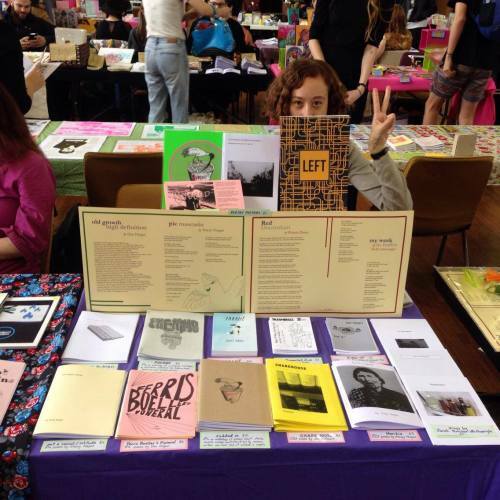 big thanks to the organisers of the Other Worlds Zine Fair 2016 and everyone who attended Marrickville Town Hall yesterday. we had a ball! it was so nice to chat with so many lovely people and buy heaps of zines and cool things.